SCS 6-Spline Quick Change Gears, Sets #1 thru #32 are Max Lightened, without sacrificing the strength! Average weight savings is 1 1/4lbs.! Since 1987, SCS gears have been the proven leader in ultra high performance quick change gearing. SCS builds gears that last! SCS gears are 1 inch wide and made of 9310 Aircraft Alloy for maximum strength. Each gear is crown hobbed, broached for proper 6-spine shaft fit, and black oxide finished. The SCS’s extra 5 step heat treating process yields maximum gear life and is proven under high stress loads. SCS gear applications include Big Block Oswego Super Modifieds, World of Outlaw Dirt Late Models and Sprint Cars, along with the IROC Series Cars without failure. 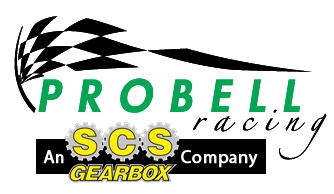 SCS Gearbox Inc is a well-known manufacturer in the racing industry. We cater to many specialized types of racing because we realized that was what our customers needed from us. Over time, we have established a reputation that has all kinds of individuals who need our specialized items coming to us and only us to fill those needs. If you see what it is that we can give you then you will come to us and only us too. We are a proven leader in ultra-high performance quick change gearing. This is not something that we take lightly as we have put a lot of effort into achieving this status. We continue to work just as hard to maintain our reputation and to make it even better. 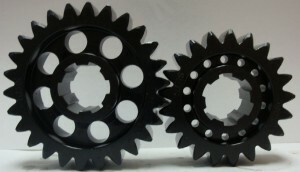 We are proud to offer Quick Change Gears and Lightweight Gears. 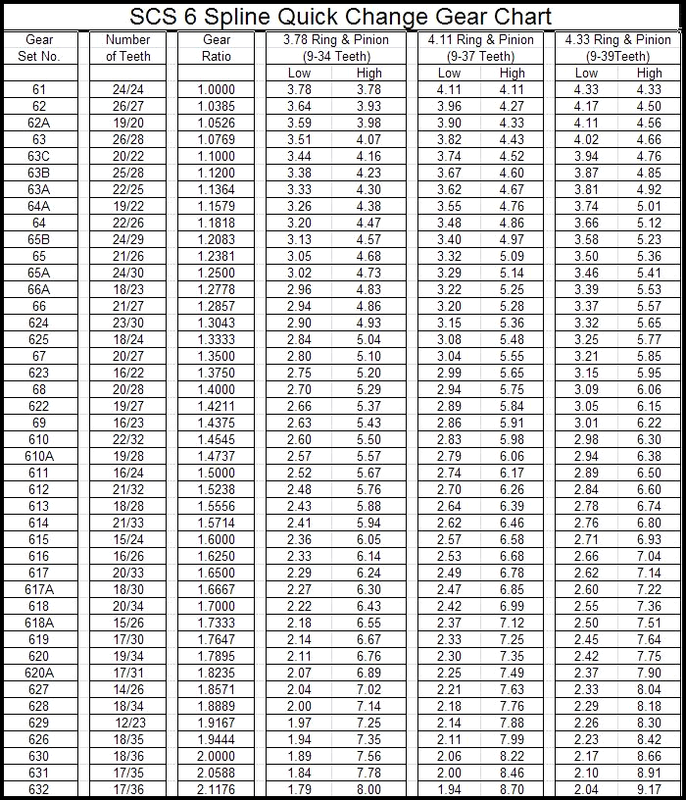 You can see a Gear Ratio Chart and get 6-Spline Lightweight Gears or whatever you need from us. Ultra high performance quick change gearing is one of our specialties. You don’t want gears that are going to give out long before they should but that is what you will get from some companies. You may not find out right away but when you sacrifice quality then you may end up paying the price. Our gears are built to last as long as gears should even if you are really hard on them. This is another reason why we are so well known. All our products start off working right and keep working right for a good long time. Because we have our own designs, we can work to make them better. We have been in this business enough to know what our customers have wanted in the past and we are always listening to hear what our customers are asking for today. We take this information and use it to set goals when we start making changes to our designs so we can create products that can go faster and be stronger. We know that if we keep working at it then there will always be another way that we can improve upon the high quality products that we already offer so we keep at it. If there is any way that we can offer you even better products than we already do then we are committed to finding it and delivering new standards of excellence to you.